The Crypto market is in a bearish cycle but the number of developers building dApps is on a bullish cycle. 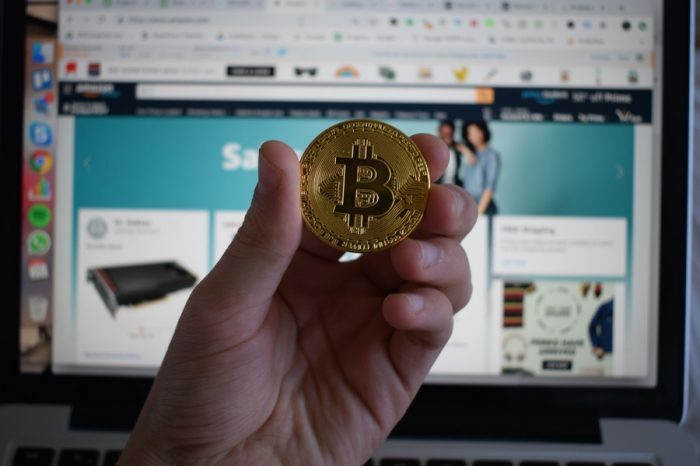 The most popular Blockchain that developers are drawn to is Ethereum. Most dApps are deployed on Ethereum, however, these dApps have seen little to no adoption so far. 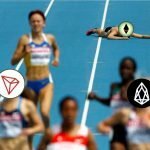 Other smart contract platforms like EOS and Tron have gained enough momentum to surpass Ethereum dApps in usage. 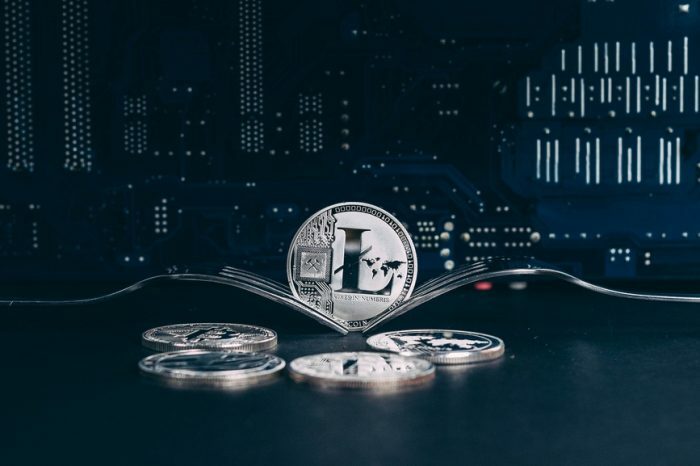 Crypto research firm Longhash concluded that only 10% of the dApps built on Ethhaving have any active usage at all. According to their article, there are a total of 1812 Ethereum dApps out of which only 180 dApps had ERC20 transactions. Among the top 100 most active dApps on Ethereum, 68% have fewer than 10k transactions daily. 19% have up to 100k transactions and only 13% of the dApps have over 100k transactions every day. The most shocking stats comes DappRadar which shows only 3 out of the top 50 dApps are built on Ethereum. Out of the remaining 47 dApps, 26 are built on EOS and 21 on Tron. There was a time when more than 90% of the dApps were built only Ethereum. 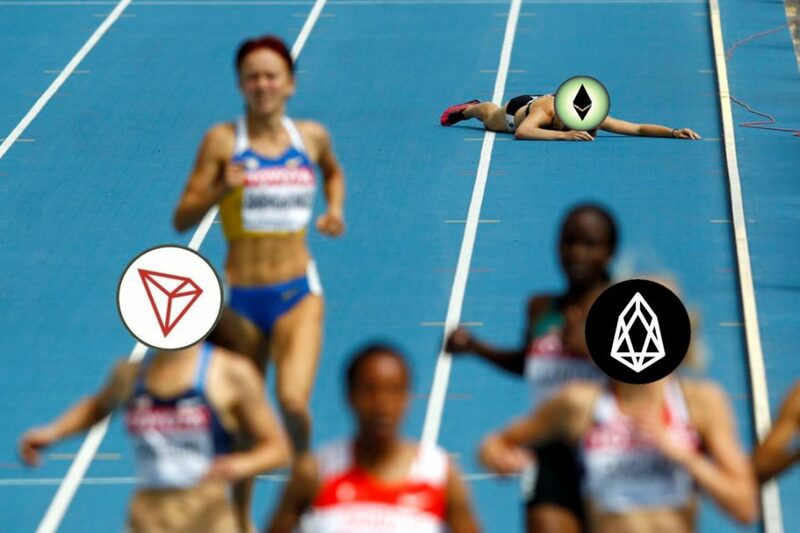 The main reason why EOS and Tron are leading in dApps usage is due to Ethereum’s scaling woes. EOS and Tron are able to do 2000-4000 transactions per second whereas Ethereum is only able to handle 15-20 transactions per second. But the Blockchain dialogue is more nuanced than mere daily active usage. EOS and Tron do not magically increase their throughput, a tradeoff they have chosen to obtain high throughput is decentralization. One of the main reasons Blockchains exist is to avoid central points of failure and attain decentralization otherwise it just becomes a glorified database which is not that revolutionary. 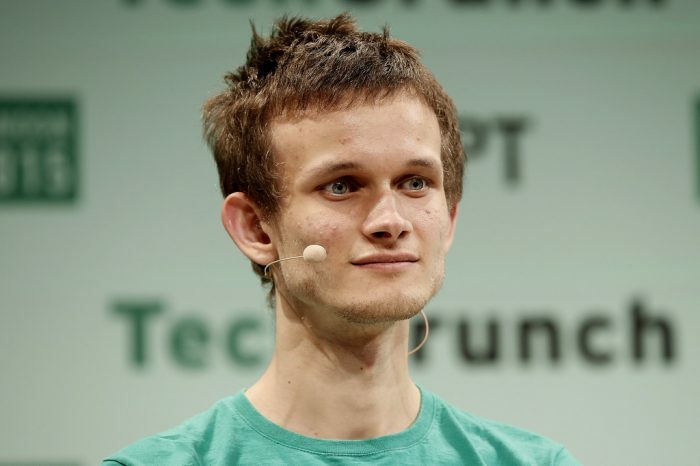 Vitalik even projects like EOS, Tron, and NEO centralized piles of trash because eventually, an Ethereum side chain would be able to do what many of these Blockchains perform. Sometimes looking at the daily active users may be the wrong approach altogether. In open finance based dApps like Maker Dao, Compound or Dharma it is not the daily active users that really counts but the amount of financial activity going on every day that matters. We recently reported about Maker Dao, a decentralized stable coin project in which more than 2 Million Ethereum tokens are locked in collaterals to issue the Dai stable coin. Maker Dao has been the single most successful dApp on Ethereum so far!